Our guest will be Lura Ketchledge, a paranormal author. She was a skeptic by nature concerning the paranormal until her near death experience thirty years ago. She par laid her own psychic experiences into three novels. 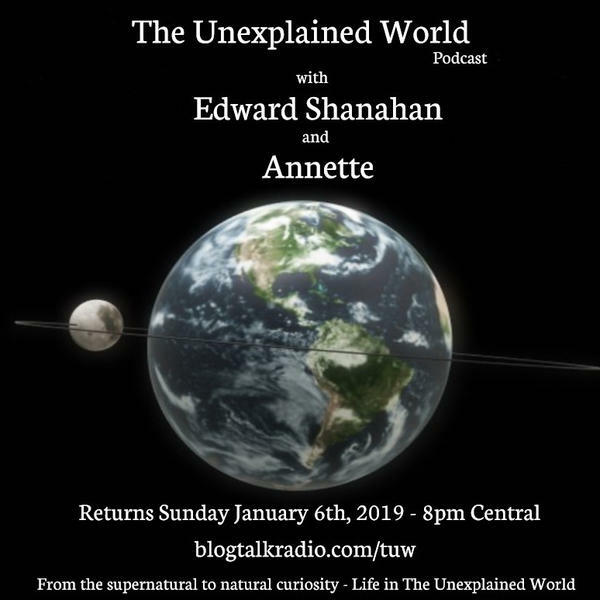 Join Annette and Edward Shanahan for this broadcast.